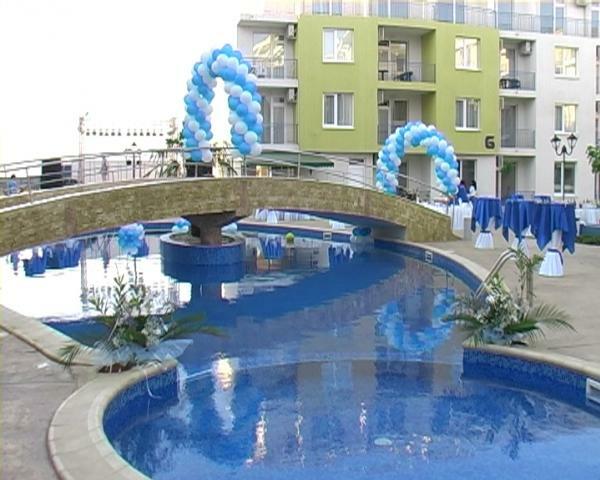 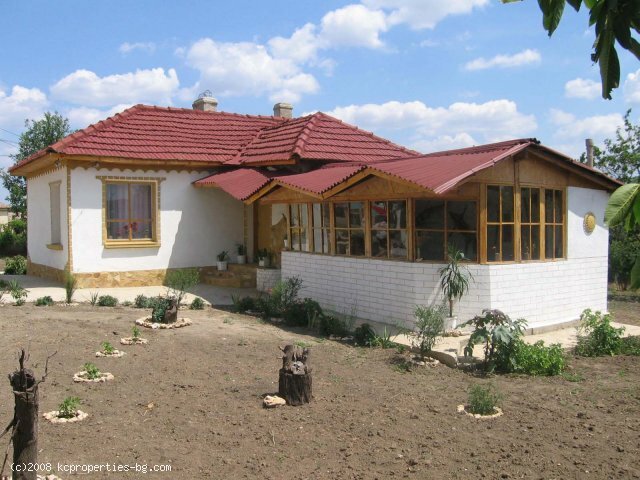 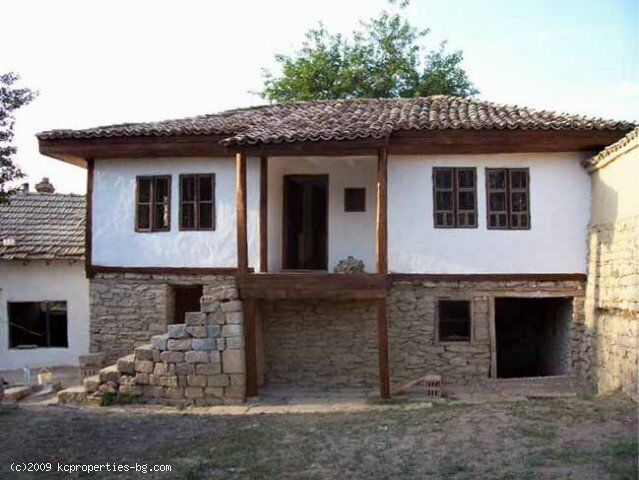 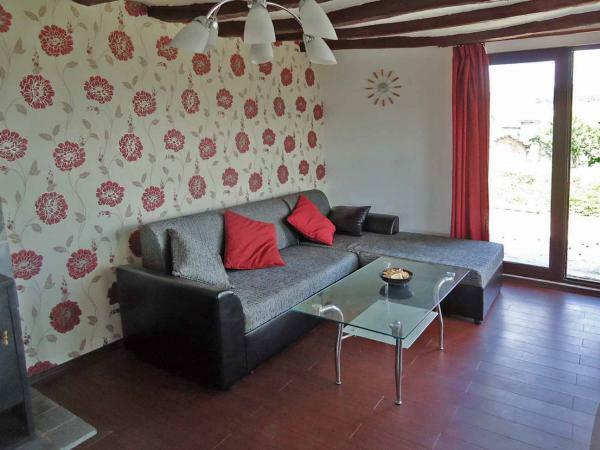 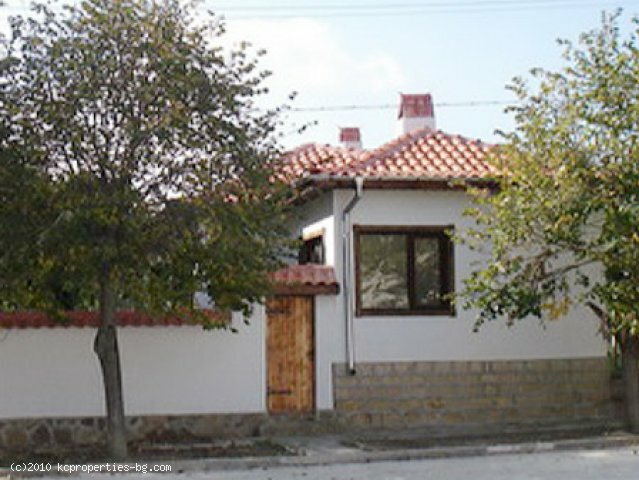 2 Bedrooms Bulgaria Properties For Sale Real Estate Agents World Property Portal. 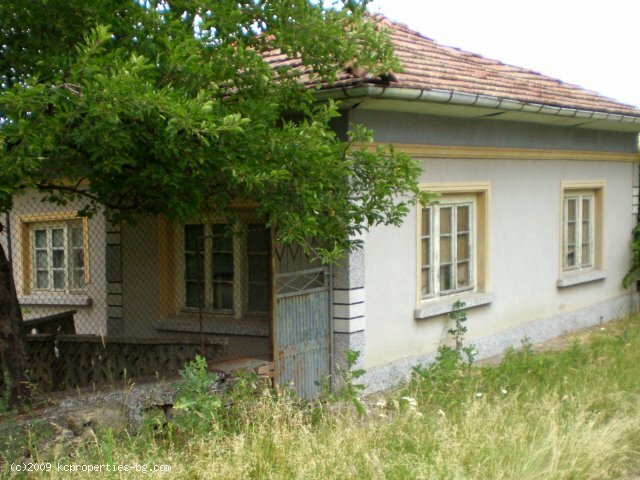 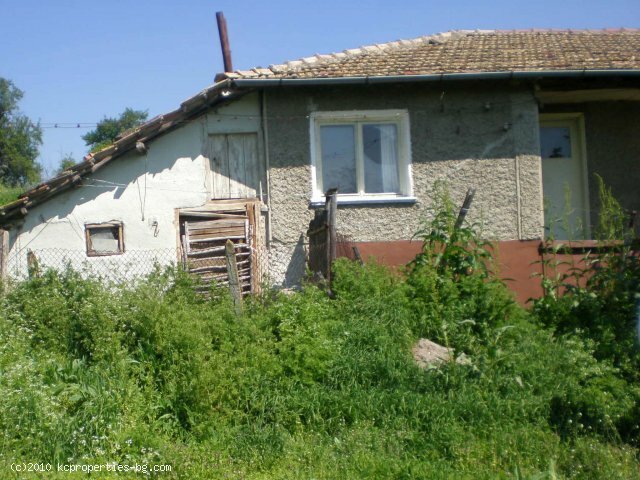 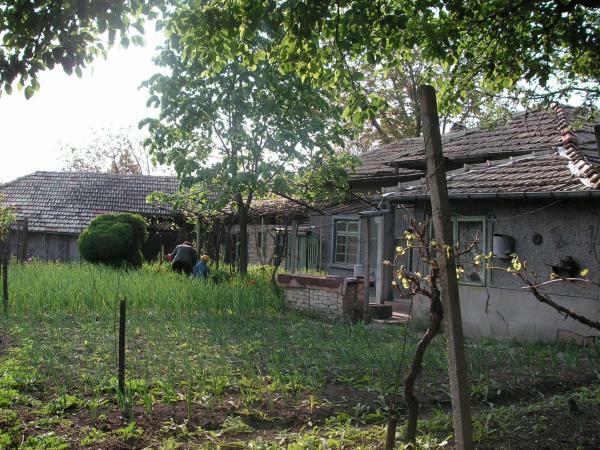 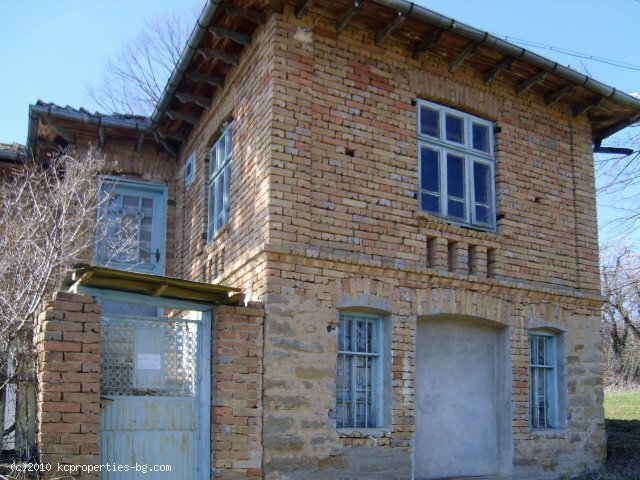 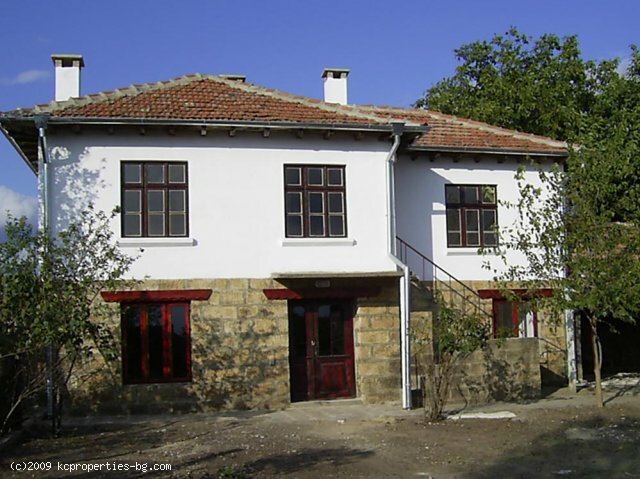 2 Beds Bulgaria Properties For Sale for Buyers, Sellers, Real Estate Agents, For Sale By Private Owners on World Property Portal. 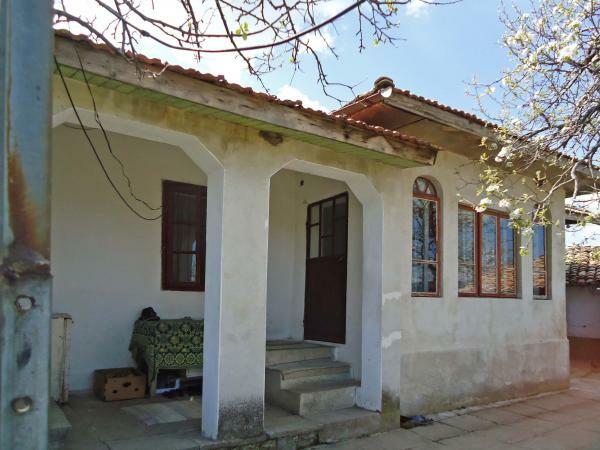 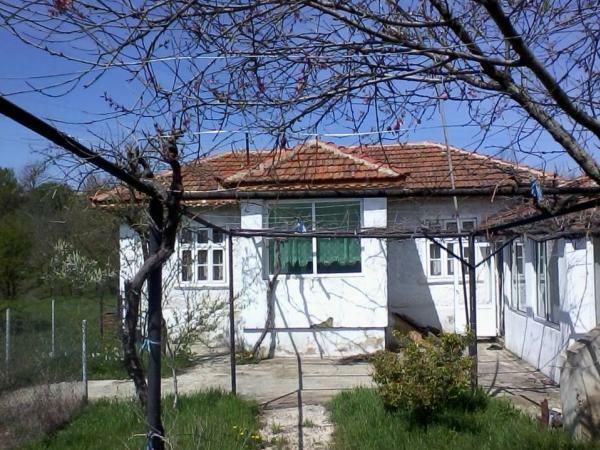 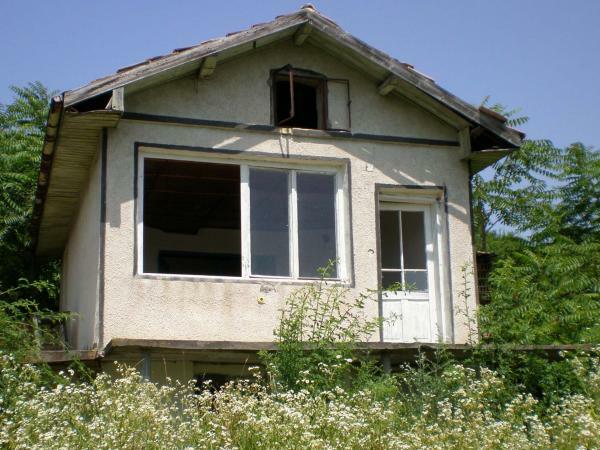 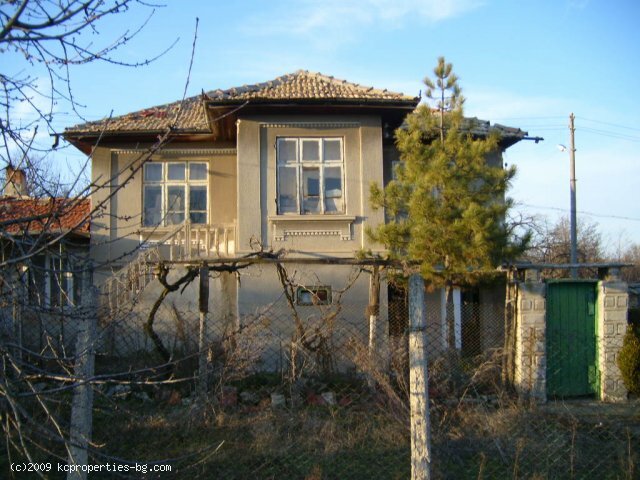 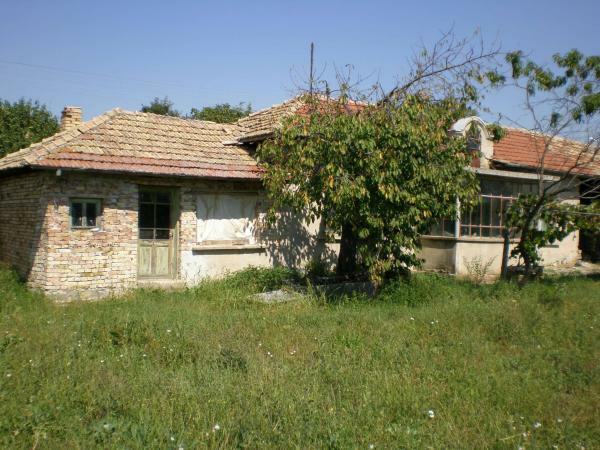 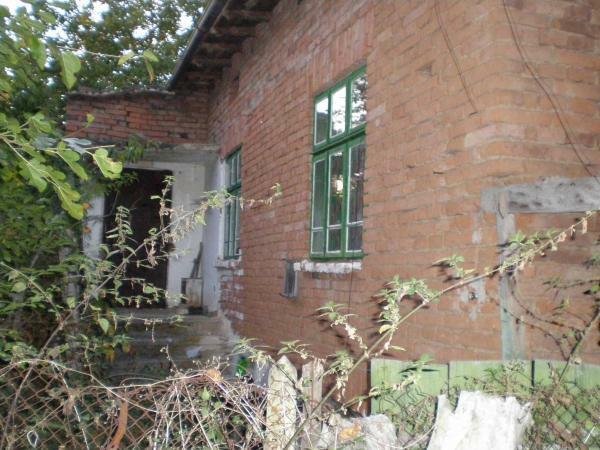 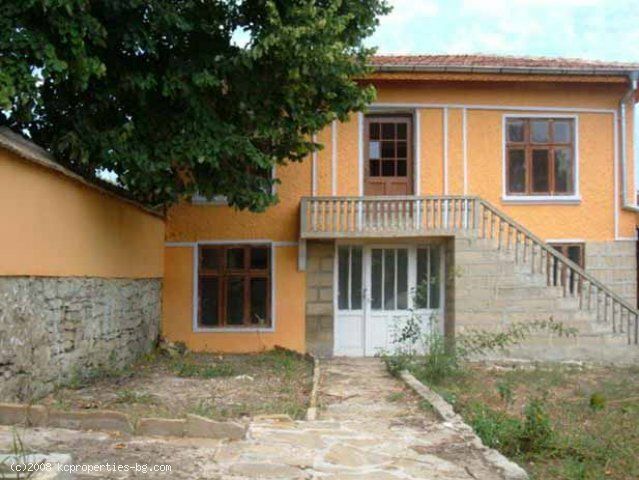 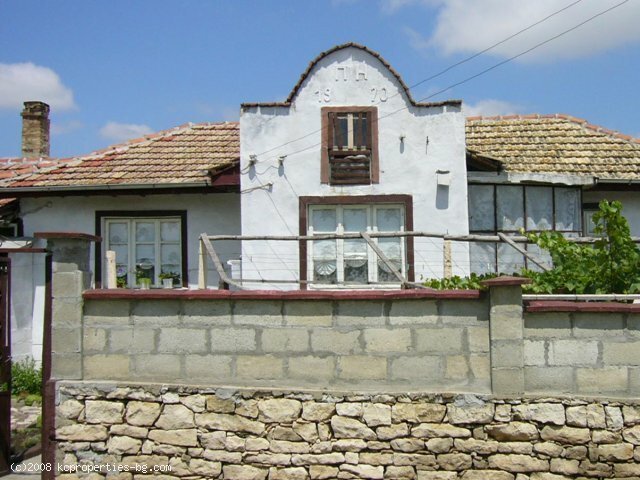 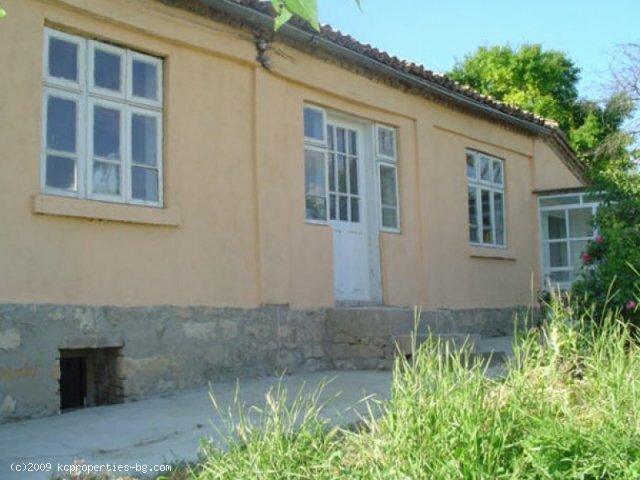 There are 92 Properties For Sale with 2 Bedrooms in Bulgaria - to see the other properties for sale please use the page selector.